Mary’s real-to-life character is drawn carefully from the Scriptures. 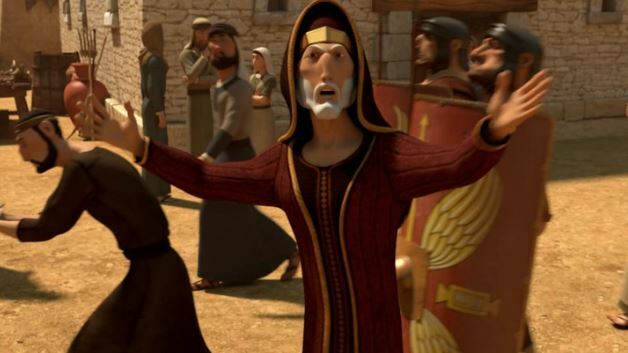 A few years ago when a well-known Bible story was tackled by a large animation studio, film critic Ron Wells of Film Critic wrote, “Much of the animation is stunning and all of the vocal performances are good…it’s just that much of the passion seems to be [dedicated to] not stepping on anyone’s beliefs or interpretations, instead of in telling the story in the most compelling way possible (Dec 6, 2005).” In trying to make the movie palatable to the widest possible audience, moviemakers actually cut the heart out of the biblical story. 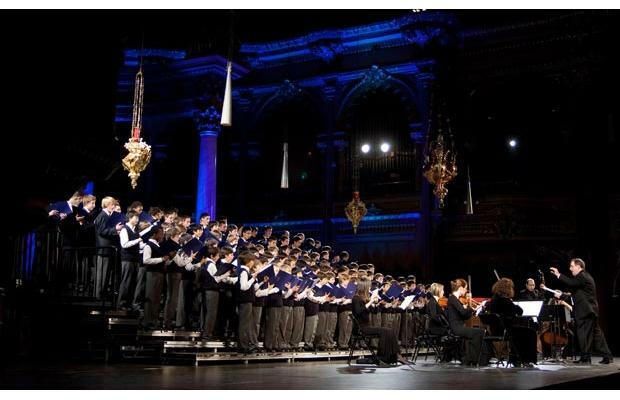 The “voice” of The Promise may be its most distinctive trait. Not the voices of the professional actors, which are fabulous, but the point of view of the movie. The Promise is true to the Bible without being wooden, and realistically humorous without being trite. 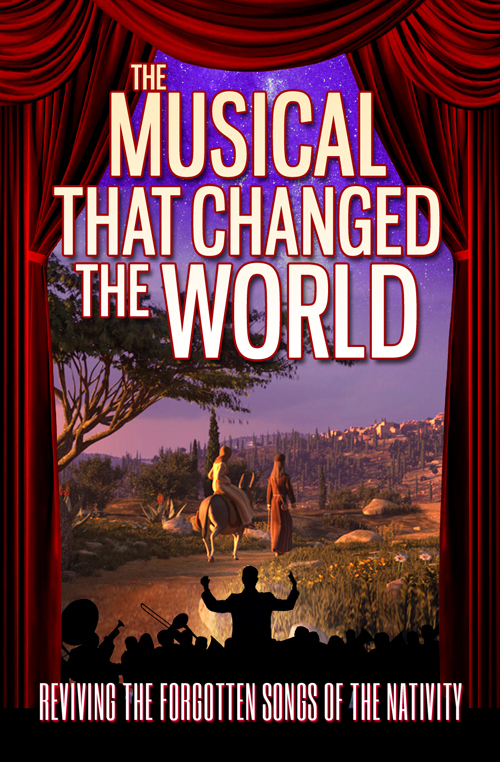 We believe the story has the chops to delight – and transform – audiences today just as it has for millennia. 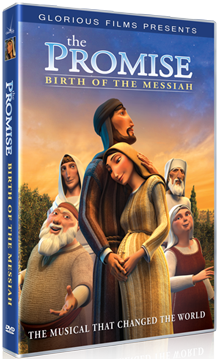 The oft-overlooked story of Elizabeth and Zechariah and the birth of John the Baptist, which begins the nativity story in the book of Luke, is faithfully retold in The Promise. The Promise contains real-to-life characters and themes like difficult relationships, love and romance, unexpected joy, and troubling sorrow. It also contains that other element of great stories – the unexpected, the impossible, and the extraordinary. Add to that ancient prophecy, political intrigue and God’s miraculous intervention in the affairs of earth, and you have a rich, complex story that inspires and entertains even as it challenges your faith and stretches your imagination. 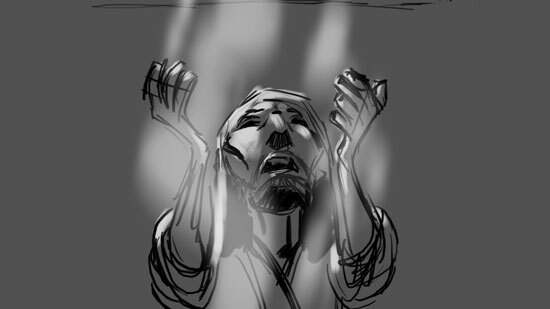 In “The Cry of the People” this Sadduccee tells the people they’ve got it all wrong – no Messiah is coming to deliver them. This is not just another baby-in-a-manger rewind. 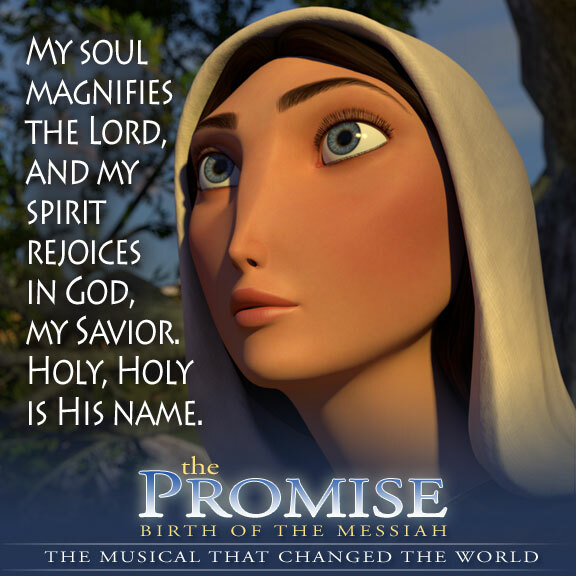 The Promise’s script includes scriptural teachings and nuances that will engage even serious Bible students. The story begins around 4 BC in the painstakingly re-created splendor of the holy place within Herod’s temple where a priest asks God when He will fulfill His long-foretold promise to send a Messiah to save His people. The action then erupts onto the tumultuous streets of Jerusalem where hope, fear, insurrection and power vie for the hearts of the people. These aspirations are heard through the voices of Romans, Zealots, Herodians, Pharisees, Sadducees and common, everyday Jews like a young woman named Mary, her cousin Elizabeth, and a carpenter named Joseph. And so the story begins… To see the trailer, click here. 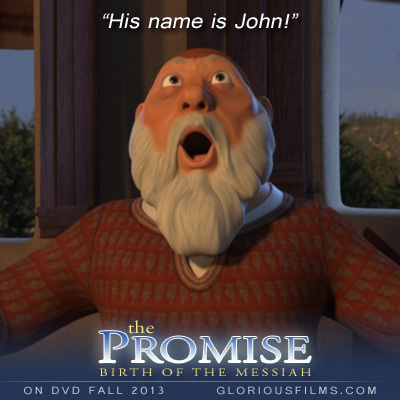 The Promise in available on DVD in Christian bookstores and Amazon in North America and Europe. 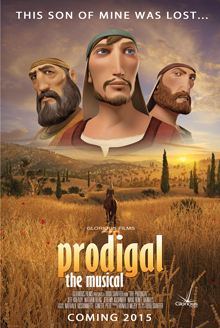 The Prodigal is scheduled for release to DVD in late 2014. For other trusted entertainment and information about the Glorious Films brand, visit our website.